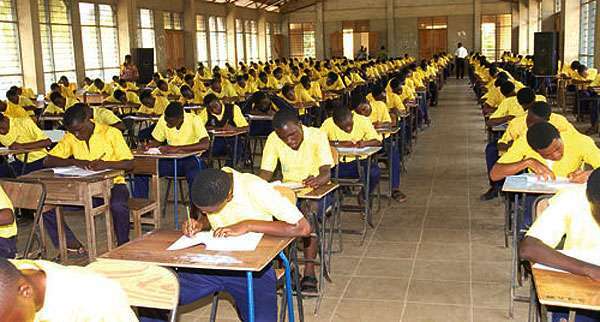 West African Examinations Council (W.A.E.C) releases 2016 results. 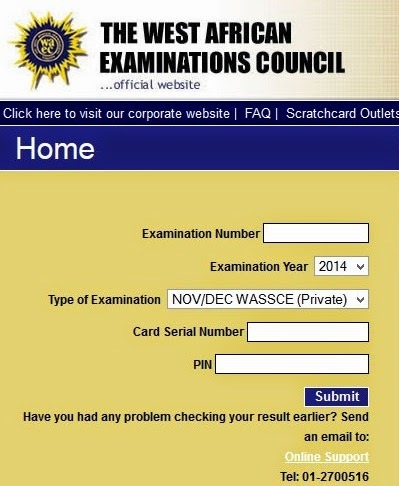 (1) The Scratch card may be purchased at any National Office of WAEC and also at any of its zonal or branch offices across Nigeria. It can also be bought from most Banks across Nigeria or Cyber Cafe's. As the time of writing this, the Scratch card is sold for about N450. After exhausting, you will need to purchase another scratch card.